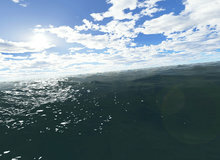 Fantastic Ocean 3D gerçek 3D ile yaratılmış bir ekran koruyucusudur. Fantastic Ocean 3D gerçek 3D ile yaratılmış bir ekran koruyucusudur. Efektler sihirli gibidir. Okyanus üstü muhteşem görüntülerle doludur. Okyanus yüzeyi cam gibi parlamaktadır. Batan güneş yüzlerce güzel tonde renk yansıtır. En güzeli de sürekli değişen görüntüleridir. Mutlaka keyif alacaksınız! 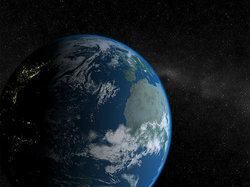 Solar System - Earth 3D screensaver shows a magnificent view of our planet as seen from space. With the background of millions of stars, the Earth peacefully dwells in space and time under the rays of our ever-bright sun. Have a new look at our World. The Moon is closer to you than ever. With this space screensaver, you can observe the lunar surface as if you were loo king through the largest telescope you can imagine. 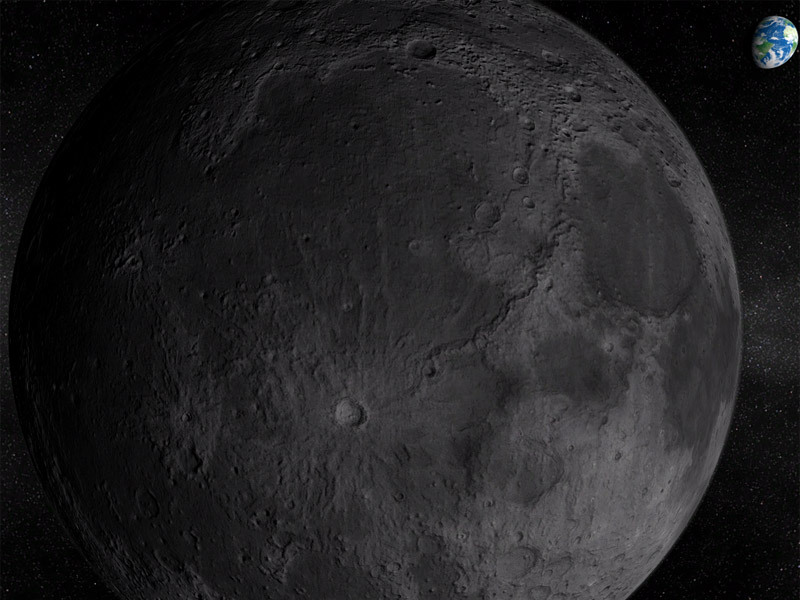 The level of detail is so high that you can see all craters and impact effects. Relax watching the wonderful view of mystic Dark Castle on your computer screen. You will enjoy the captivating picture of a castle at night and extremely realistic sound effects. 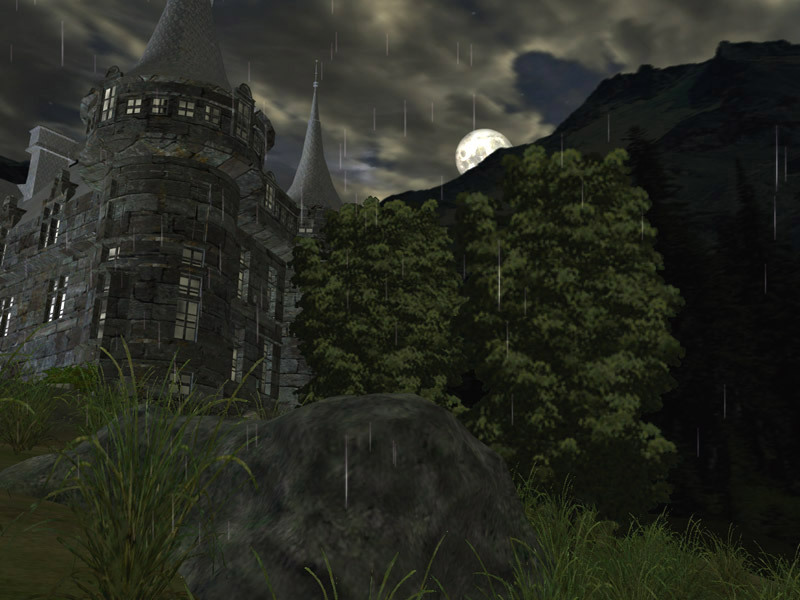 Feel the atmosphere of Gothic myster y with Dark Castle 3D screensaver! And while we don't need them for that specific role any more, I was "chilling" to the Earth from Space just yesterday. SO peaceful and relaxing to watch (& listen to). Thanks GOTD & R.I. for these superbly-crafted, truly calming (and yet exhilarating) "Eye Candies." P.S. Would LOVE to see The Moon 3D as a future giveaway as I volunteer at a camp for kids with autism and these usually non-stop-children will sit and watch the Moon for HOURS! LOVE these "screensavers." And while we don't need them for that specific role any more, I was "chilling" to the Earth from Space just yesterday. SO peaceful and relaxing to watch (& listen to). Thanks GOTD & R.I. for these superbly-crafted, truly calming (and yet exhilarating) "Eye Candies." Highly recommended. (And - NO - I'not shilling for them.) <g> P.S. Would LOVE to see The Moon 3D as a future giveaway as I volunteer at a camp for kids with autism and these usually non-stop-children will sit and watch the Moon for HOURS! Glenn Norman, Ok. Moon 3D will be available in the future.